Is there anything more quintessentially Northwest than mountains and pine trees? Take some time to get out of the city and into nature with your family this season. Grab your flannel, load the kids into the Subaru, and enjoy the perfect holiday escape in the Mount Rainier foothills. Morning: Load everyone into the car and get started on your family getaway! Afternoon: Point Defiance Zoo + Aquarium&apos;s sister zoo, Northwest Trek Wildlife Park is a must-see if you&apos;re on the way to Mount Rainier. 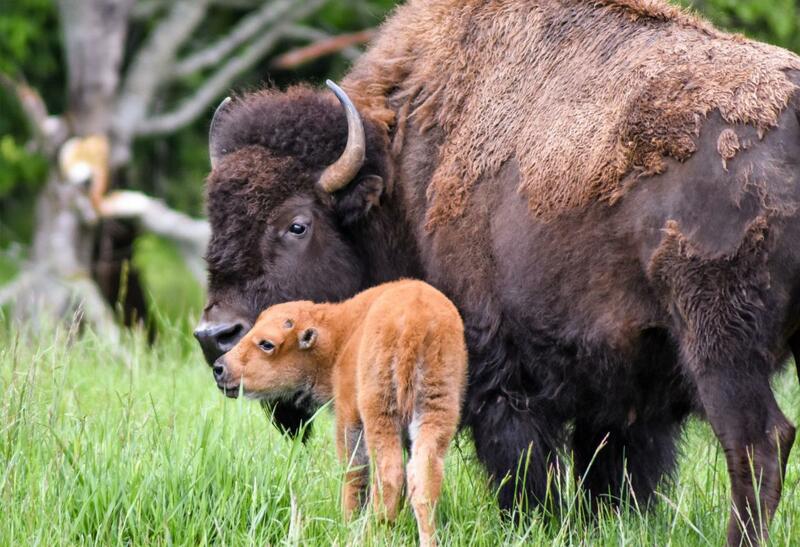 Get acquainted with the native Northwest wildlife like baby grizzlies, playful river otters, and energetic grey wolves. Speaking of energetic, the outdoor playground is a perfect opportunity to let the kids burn off some of their energy before making the rest of the drive to The Mountain. Your admission to the park includes a ride on the Discovery Tram, where you&apos;ll see moose, bison, and elk in their natural environment. 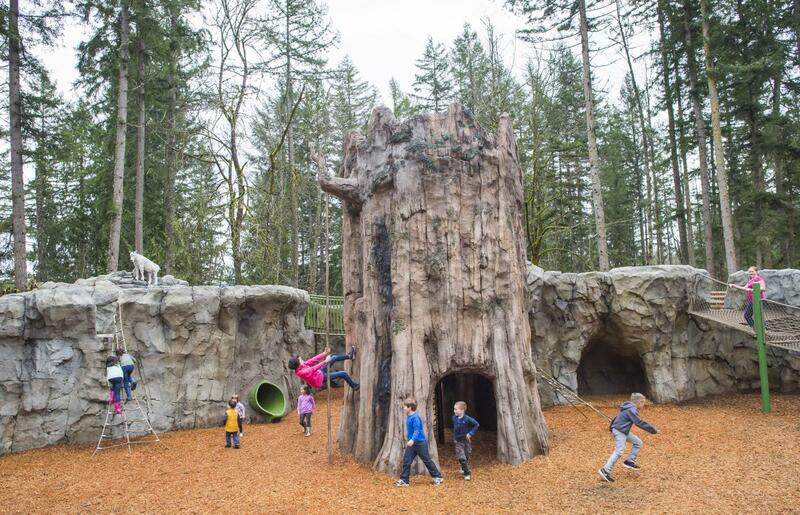 Northwest Trek has even added a Fairy Trail, so kids can discover something magical nestled in the scenery. The park closes at 3pm during the winter season, so try to arrive before 12pm to give yourself a couple hours of fun. Insider tip: Check the Keeper Chat board inside the park gates - there&apos;s usually one happening at 1:30pm. Evening: It&apos;s about an hour drive from Northwest Trek to the Nisqually entrance of Mount Rainier National Park. Check into your accommodations (options listed below), and then head to Wildberry Restaurant for dinner. Ever heard of Lhakpa Gelu Sherpa? He holds the world speed record for summiting Mount Everest, and has reached the summit a total of fifteen times. His wife, Fulamu is the chef at Wildberry. 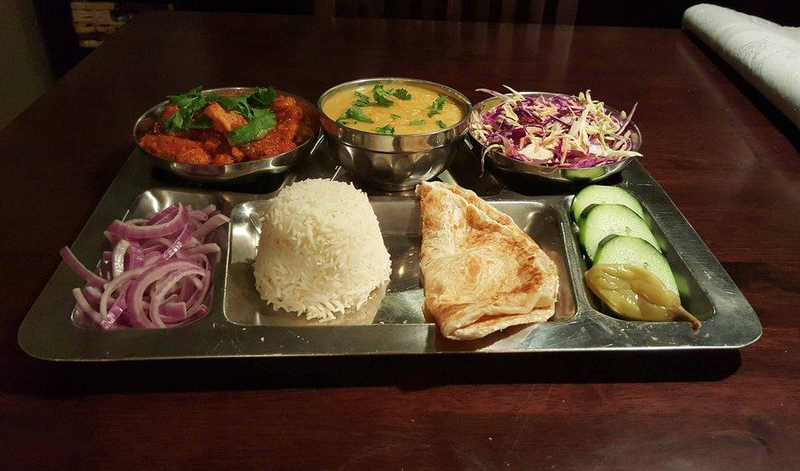 Try her traditional Sherpa-Himalayan dishes, drinks and deserts. Of course, there are american comfort staples like burgers and fries and grilled cheese. This is the perfect compromise for parents who want to try authentic cuisine, and kiddos who want their familiar favorites. Happy second day of adventuring! This is your only full day at Mount Rainier. Let&apos;s make the most of it. Morning: When you drove in was there snow on the ground? If so, you&apos;re going snowshoeing today. 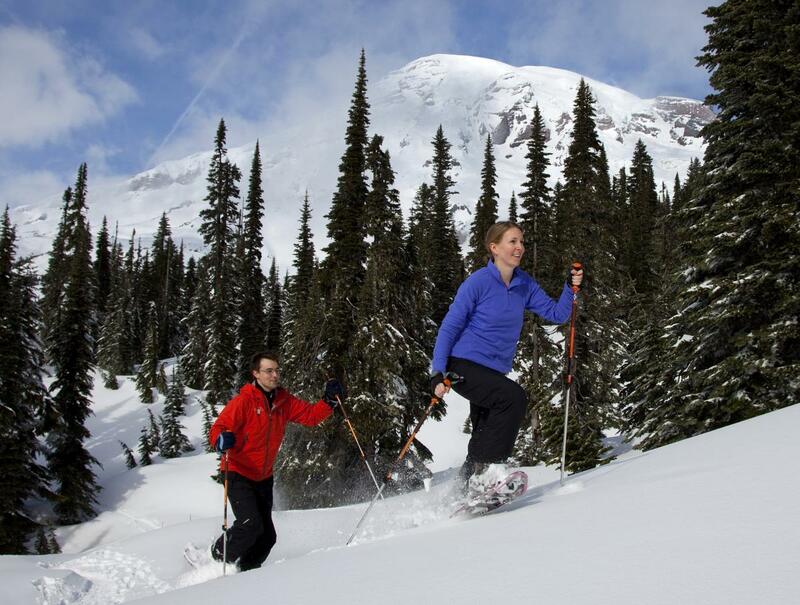 We highly recommend a guided snowshoe with a Mount Rainier National Park Ranger. The rangers provide an educational experience suited for snowshoers of all ability level - including kiddos 8 years and older. The group meets at Paradise on Saturday mornings. Cost is $25/person, and sessions are filled on a first-come first-served basis. Sign ups open 1 hour before the tour starts, and sign up sheets are located in the Henry Jackson Visitor Center. Snowshoes are provided, but bring some waterproof boots! Check the National Park website for more details. The downside to the ranger guided snowshoe is that the groups are limited to 25 people per session, and they do fill up. If you are worried about not getting a spot, or have a larger group, we suggest taking a private snowshoe tour with Discover Nature. Diann is an AMAZING guide, who seriously knows The Mountain. She will provide snowshoes and waterproof gaiters (to keep the snow out of your pant legs), but again, bring some waterproof boots. Need some inspiration? Want to see pics from her recent tours? 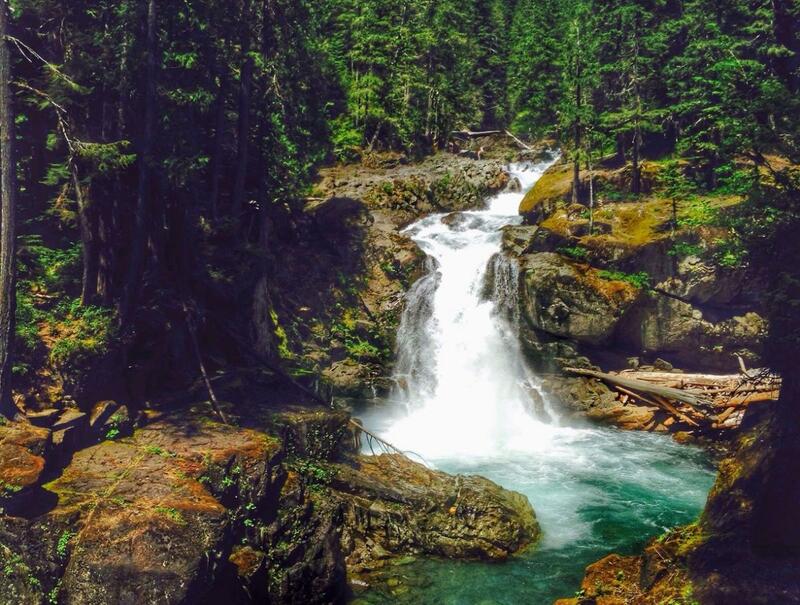 Check Discover Nature on instagram, their handle is @tourmtrainier. Get ready for some serious trail envy. One of the best parts - you don&apos;t have to worry about driving in the National Park, which can be hard to adjust to if you aren&apos;t used to snow driving. Diann will pick you up wherever you are staying, and you can relax and enjoy the sights with your family while she navigates. Are you planning something a little more spontaneous? Are both tours full? We&apos;ve got you covered. You can rent snowshoes from Whittaker Mountaineering, and cruise along the trails at your own pace. Check out the Washington Trails Association website to find some snowshoe hikes, or ask the rangers at the National Park. Ok, these sound like great suggestions but... I&apos;m planning my trip and the forecast calls for rain, not snow. Totally fine. If the snow won&apos;t be there when you will, take a waterfall tour throughout the area. The best part about the rainy PNW fall and winter is that the waterfalls become that much more impressive. And let me tell you, there are some breathtaking falls in the National Park and surrounding areas. Bring a solid raincoat and wear some gore-tex boots (or at least shoes you don&apos;t mind getting muddy). Waterfalls make great backdrops for social media worthy photos, so no worries if The Mountain is hiding behind some clouds. Entrance to the National Park is $30 per vehicle. This includes all passengers in the vehicle and in-and-out privileges for 7 days. If the forecast calls for snow check the status of the road to Paradise. It closes seasonally, but you can still enjoy the park in the Longmire area. Check the National Park website for chain requirements. If your vehicle has 4-wheel drive capabilities, you&apos;re good to go. If you have a rental car, you can rent tire chains at Whittaker Mountaineering in Ashford. Evening: It&apos;s all aboard The Polar Express! Yes, that&apos;s right. You can ride the Polar Express to the North Pole. The best part? Pajamas are highly encouraged. Grab your coziest set of fleece PJ&apos;s and settle into your seat. The train is magical, and kids love the singing, dancing waiters who serve hot chocolate as they dance down the aisles. There&apos;s a special surprise waiting for you once the train reaches the North Pole, but I don&apos;t want to spoil it. This is a must-do, and will become a holiday tradition that your family looks forward to every year. Check out the Polar Express schedule here. 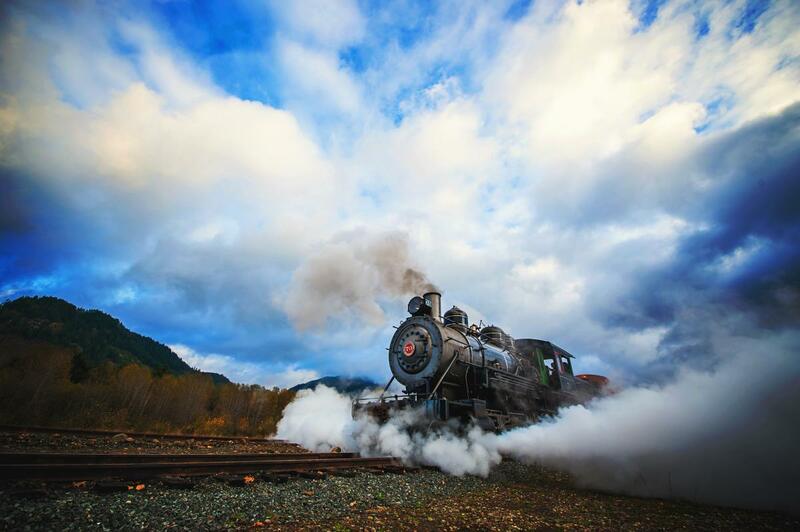 If you can&apos;t make it for a special Polar Express trip, you can still ride the classic steam engines at the Mount Rainier Railroad and Logging Museum. This is especially fun in the fall as all the leaves are changing colors. After the train returns to the station, head back to your cabin and curl up in your jammies with a board game, movie, or good book. If the weather is clear, this is a great time to wrap a blanket around your shoulders, head outside, and star gaze. Because you&apos;re so far away from any big cities, there&apos;s a lot less light pollution, meaning twinkling stars on display. We know that all adventures have to end sometime. But you can squeeze a few extra experiences out of your vacation while heading home. Morning: Remember how we mentioned you would get some great coffee during your trip? Well that time is now, you&apos;re heading north to tiny gem of Wilkeson, a town that sprung up to support the coal industry during the 19th century. You can see the history reflected in the appearance and feeling of the downtown, especially the Wilkeson Town Hall. 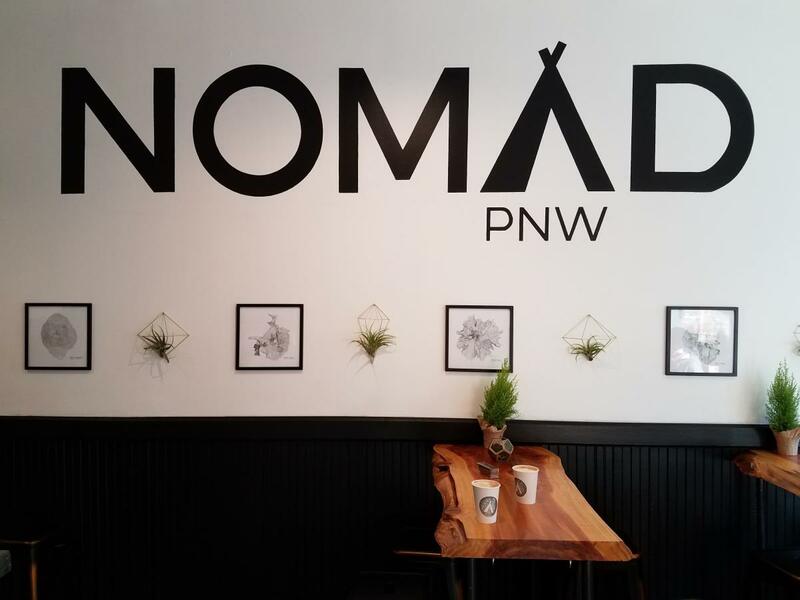 It&apos;s also the home of Nomad PNW, a recently opened coffee shop that brings a decidedly modern coffee experience. Enjoy single-origin espresso along with fresh pastries and housemade empanadas served chimichurri sauce. Intrigued? Get the full scoop on this java gem. Insider tip: Drive 10 minutes south to the scenic Fairfax Bridge. On the National Register of Historic Places, this steel bridge sits 250 feet over the Carbon River and is worth the short trip for a unique view. Afternoon: After fueling up on coffee and snacks, hit the road and continue heading north. 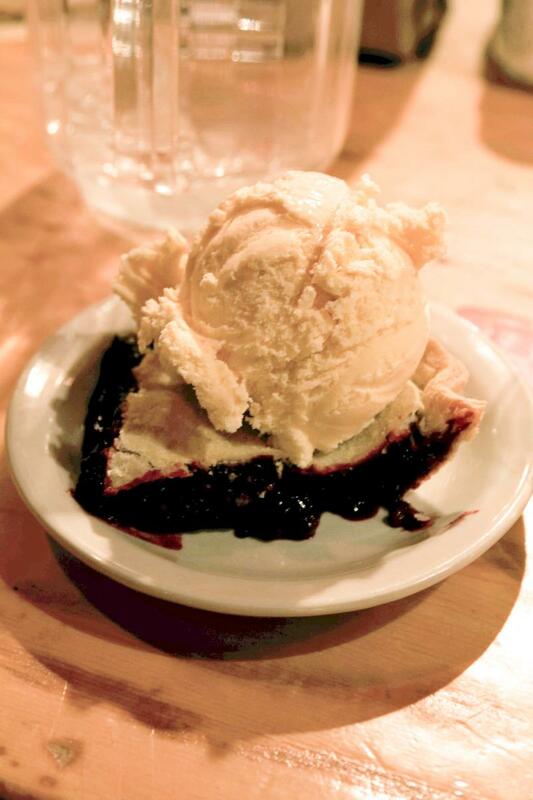 We recommend stopping for lunch in Puyallup at Crockett&apos;s Public House. Featured on Diners, Drive-Ins and Dives, you can enjoy the same artichokes, sloppy joe&apos;s and meatballs as on the show. 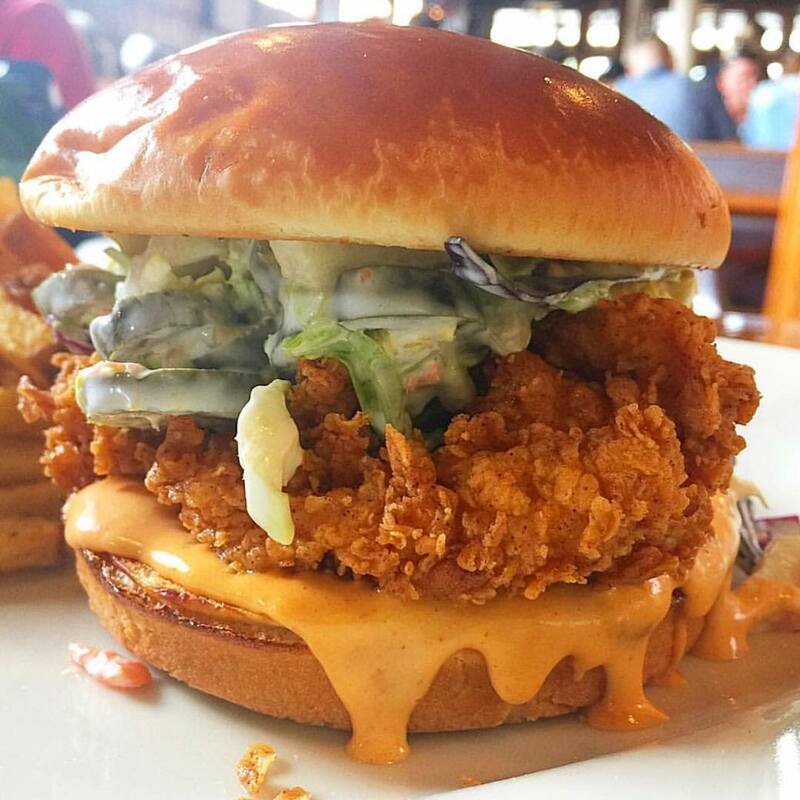 Or switch it up and go for a fried chicken sandwich, lobster mac and cheese, or a whole roasted cauliflower. With full bellies, head to Firwood Farm Alpacas for an up-close encounter with the fuzzy, slightly smaller cousin to the llama. 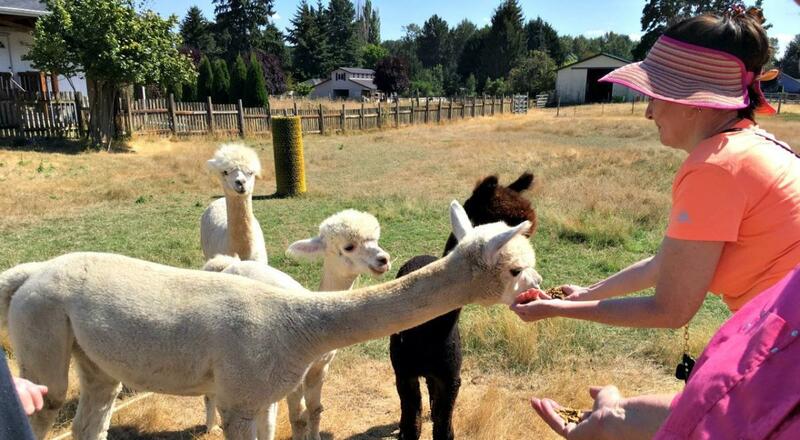 Firwood Farms is an Alpaca rescue that provides a safe home for alpacas in uncertain circumstances. Some alpacas are staying at Firwood temporarily waiting for relocation, others are part of the permanent herd. Call ahead to set up a quick meet and greet with the herd, and then pick up a souvenir, or holiday gift, from their onsite shop. And that&apos;s it! We hope you had an amazing stay in the Rainier foothills, and made some unforgettable memories. 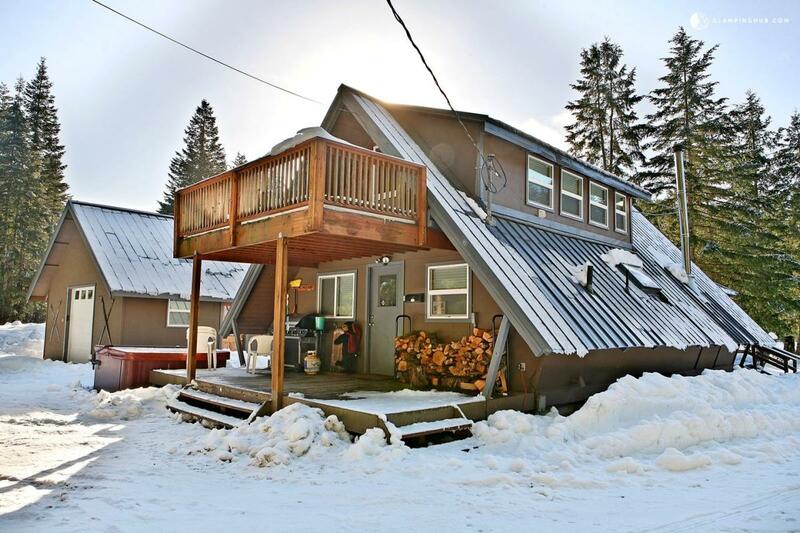 Cozy cabins and cottages are the perfect home base for family adventures. 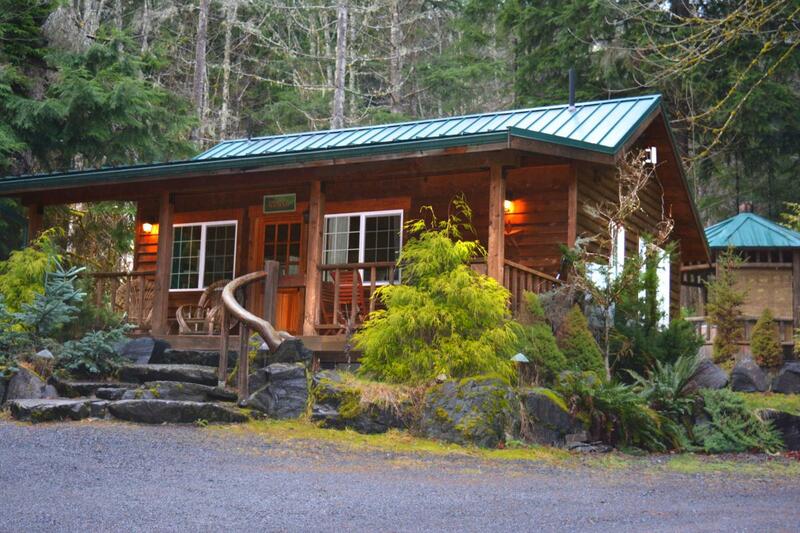 Find your own personal paradise with our ultimate list of Mount Rainier cabins. A cabin gives your family privacy and a sense of cozy isolation. Some even provide special amenities such as board games, fireplaces and firewood, and hot tubs. Have you ever stayed in a National Park before? Both the Paradise Inn and National Park Inn are located inside the park boundaries. Paradise Inn closes for the winter season, so we recommend the National Park Inn at Longmire. This historic lodge offers the opportunity to step outside your room into a snowy wonderland, then retreat back to a cup of cocoa after a snowball fight. Embrace your winter getaway sans electronics - there are no televisions, cell service, or internet at the National Park Inn. Whatever lodging option is best for your family, you&apos;ll create memorable holiday experiences nestled in the snow and pines at Mount Rainier.